Week 9 starts on day 63 and goes up to day 70. It is your tenth pregnancy week. Morning sicknes, heartburn, indigestion, bloating, constipation, all those symptoms that you may or may not be experiencing are probably wearing you out. Fatigue is something which can affect anyone but pregnant women are more susceptible. As well as the physical changes you are going through, you will probably be on a bit of an emotional rollercoaster. All of this is exhaustive and it is vital that you get enough rest to be able to cope with it all. While taking an afternoon nap, long soaks in the bath and gentle exercise such as walking and swimming can help there are many ways pregnant women find to relax. Maybe you could look for a pregnancy yoga class or other pregnancy class in your area. 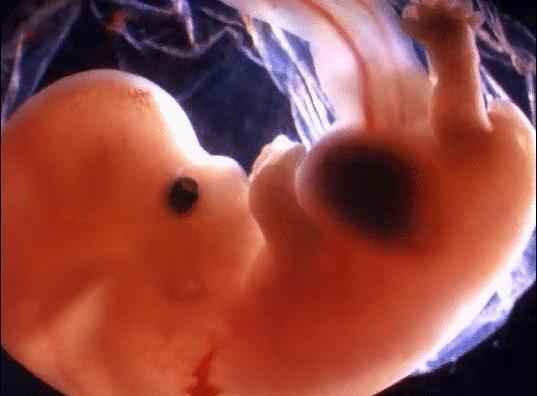 Your growing embryo is now known as an fetus and their developing muscles are now strong enough to propel it through the amniotic fluid although it is not big enough yet for you to be able to feel this movement. This fluid surrounds your baby in the amniotic sac and as well as providing a secure environment, facilitates the transference of vital fluids hormones antibodies and nutrients from mother to baby. It also insulates the fetus and allows it to maintain a steady body temperature. Your baby's nerves muscles and organs are now starting to function and if your baby is in the correct position their heartbeat may be heard using a device known as a Doppler. A Doppler uses a non invasive technique to bounce sound waves off circulating red blood cells to detect and analyse your baby's blood flow. There are medications availabel to help with headaches, heartburn and other symptoms you might be experiencing. Before you take anything it is advisable to consult with your doctor. 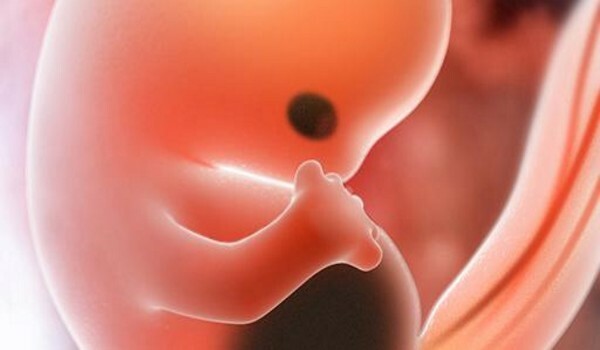 I have my ultrasound at 8 week and hear the angel heartbeat now I am freaking once again as my pregnancy symptoms are vanishing , is my baby o.k . It`s my 1st pregnancy. I am 9 weeks and SICK!!! Soo sick!! Nothing is helping. 9 weeks with my Rainbow baby had early scan Friday has a lovely strong heart such a relief to see..
9 weeks with my Rainbow baby!!! Funny how most of us have no sickness. I don`t either, & I`m super happy! My 1st got me hospitalized at this point. But this one, just a super sized heartburn, & cravings! I`m hoping it`s a boy now. Congratulations, moms! I am Due in December on the 29th 2016 Today i am 8 weeks and 5 days Pregnant with first. I`m almost 10 weeks and I suffer from really bad morning sickness all day long.... I don`t like the smell of meat cooking or onions... The only meat I can eat is chicken in small doses. I have to take diclegous for relief of nausea and vomiting. If you are 9 pregnant your due date is from Thursday, 21 November 2019 through Wednesday, 27 November 2019.